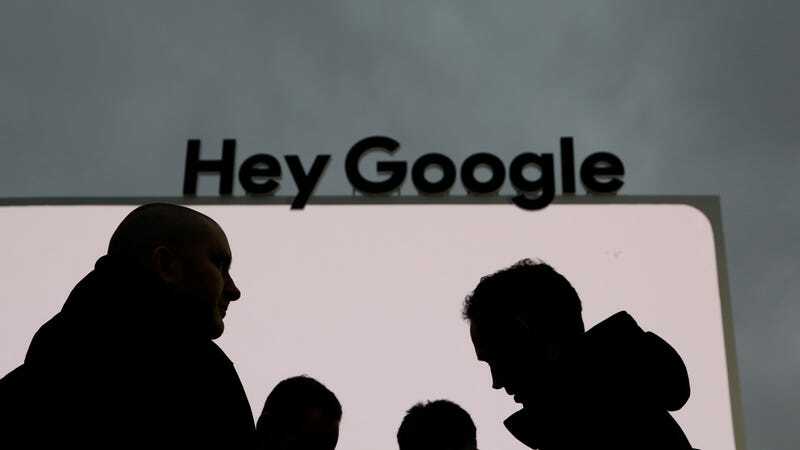 Google publicly supported tens of thousands of its employees walking out in November to protest working conditions, but weeks later the company pushed the National Labor Relations Board to roll back a legal protection organizers relied on, Bloomberg reports. Documents obtained by Bloomberg via a Freedom of Information Act request reveal that Alphabet lawyers argued the NLRB should roll back Obama-era rules that allow workers to use company email addresses to organize—as they did in setting up last year’s mass walkout. The optics and timing are terrible for Google, a company that has increasingly been viewed as shirking its (former) informal motto “don’t be evil,” whether through generous payouts to executives known to engage in sexually inappropriate behavior, or attempts to quietly cozy up to the Pentagon. That Alphabet would try a legal strategy such as this at all is more evidence that, no matter how egalitarian a corporation may try to be, it’s first and only real allegiance is to itself and its shareholders, not its workers.